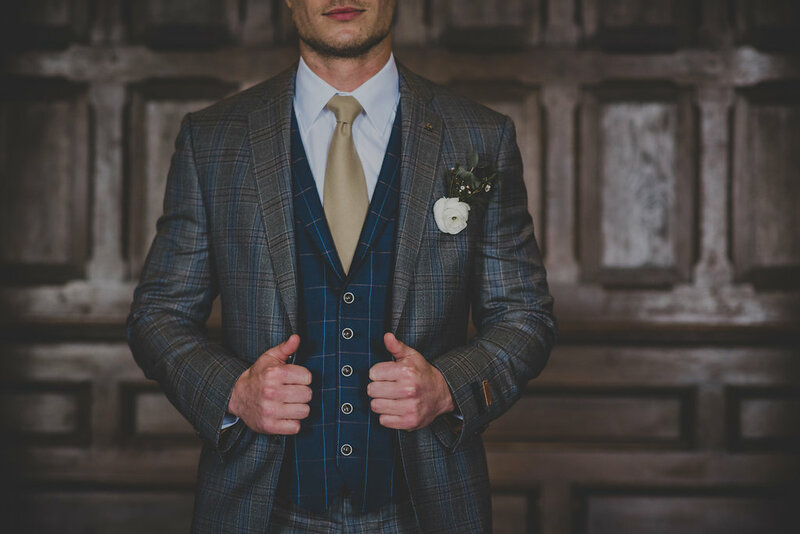 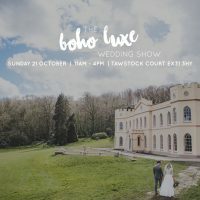 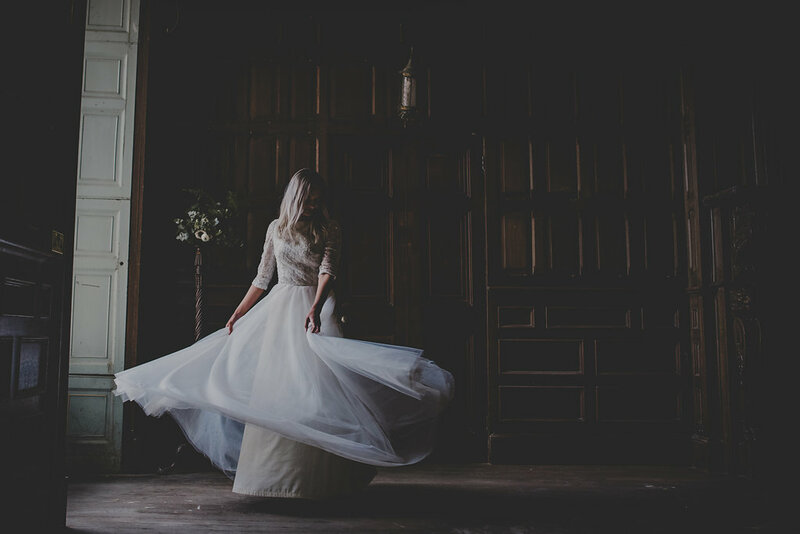 We are thrilled to be joining forces with Tawstock Court to bring you The Boho Luxe Wedding Show. 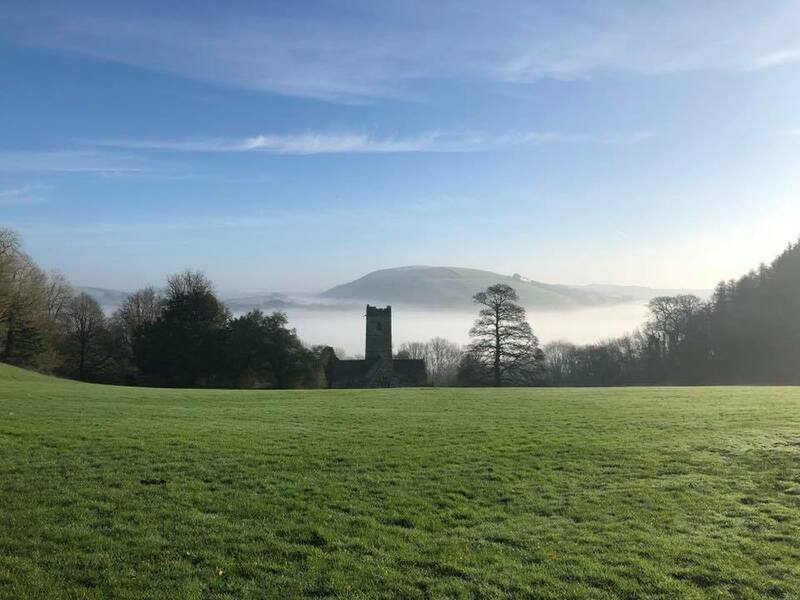 This BRAND NEW & totally renovated Georgian 18th century country house and former St. Michaels school has undergone an extensive renovation programme over the last six years & it’s looking incredible! 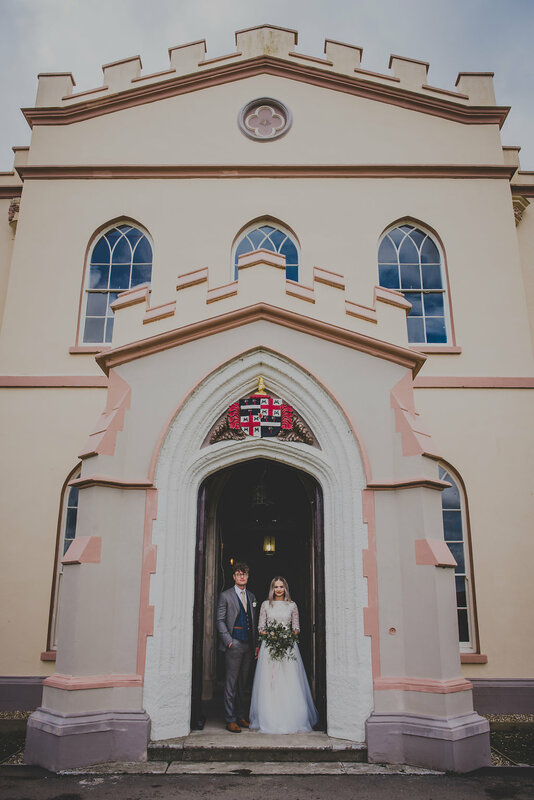 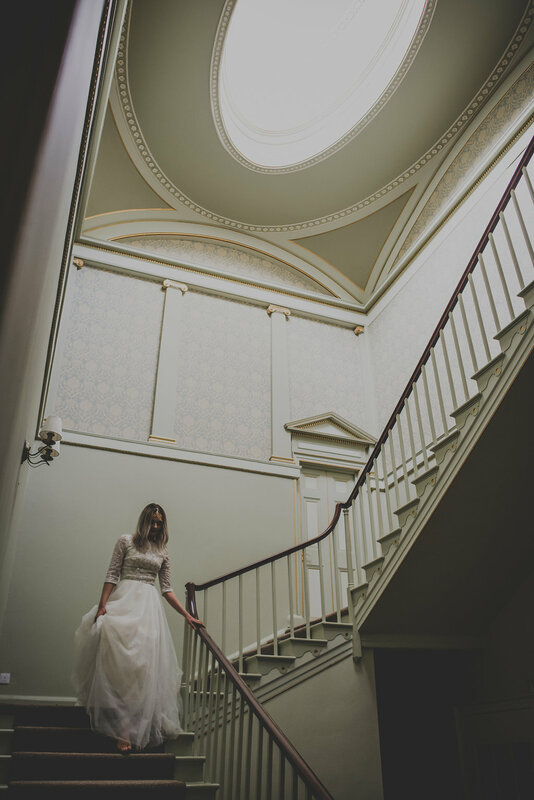 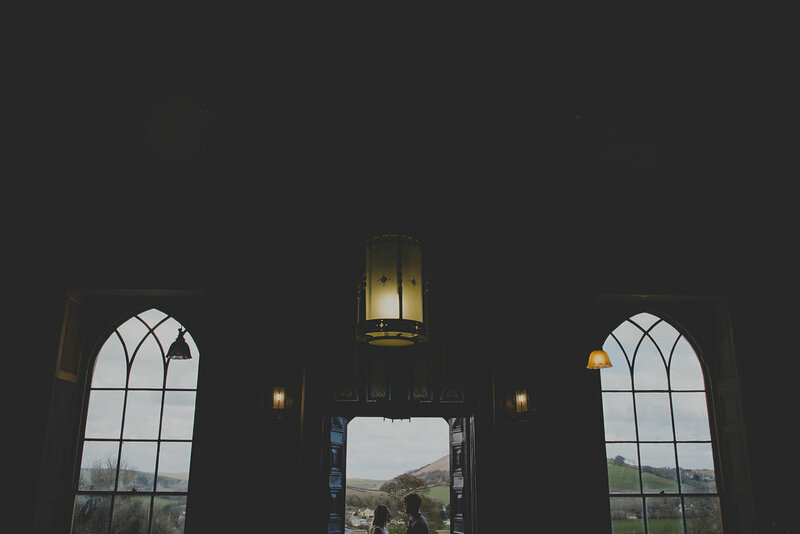 They have even been nationally recognised for their respectful restoration so far by the PDA who have highly commended the project, They are now are opening their lovingly restored doors this summer ready to host your wedding celebration. 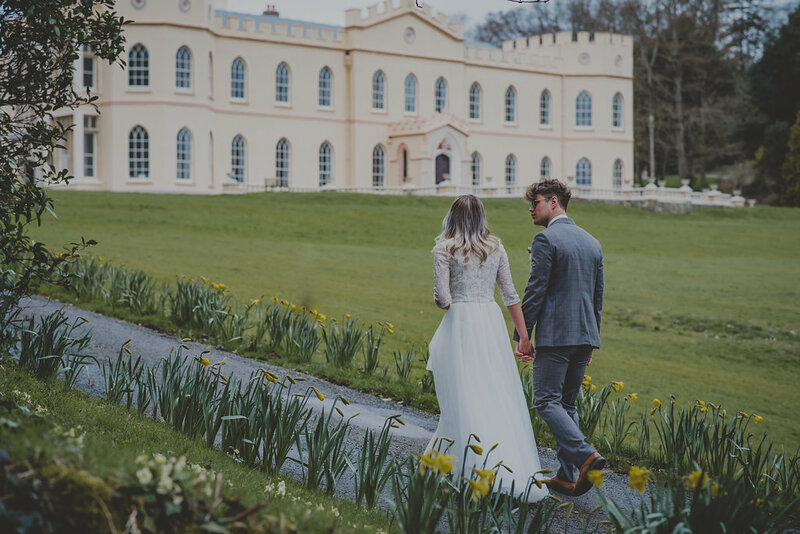 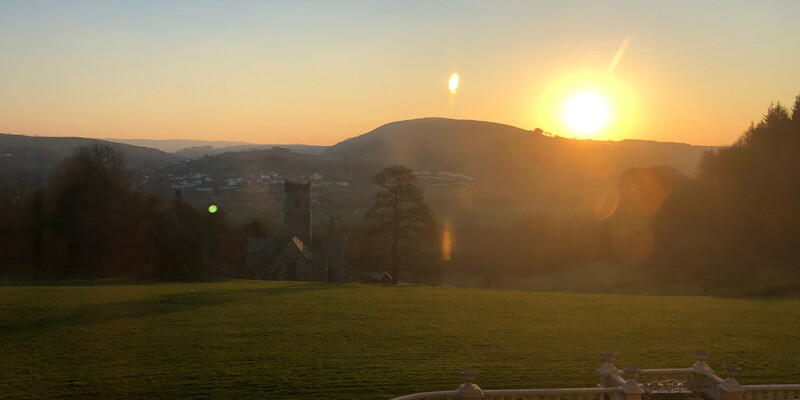 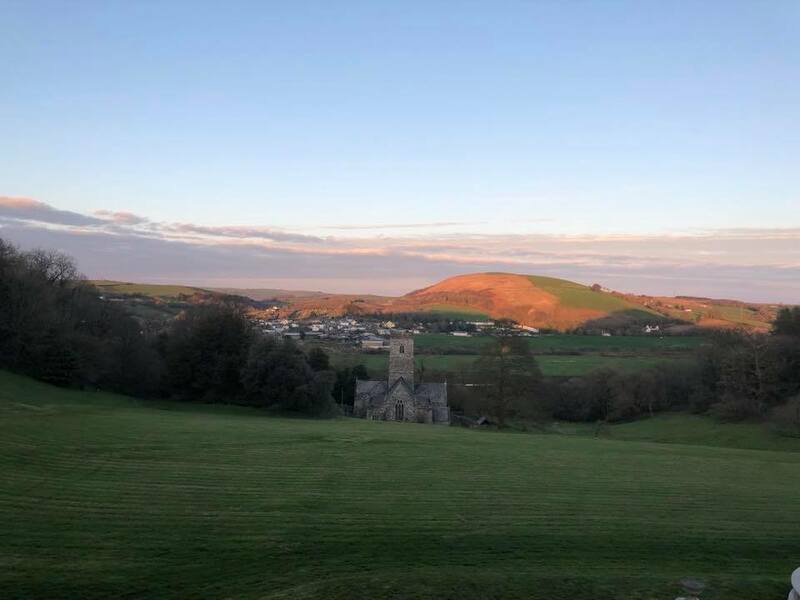 This unique local wedding venue set in the heart of North Devon has been given a new lease of life & is now ready to welcome you this summer! 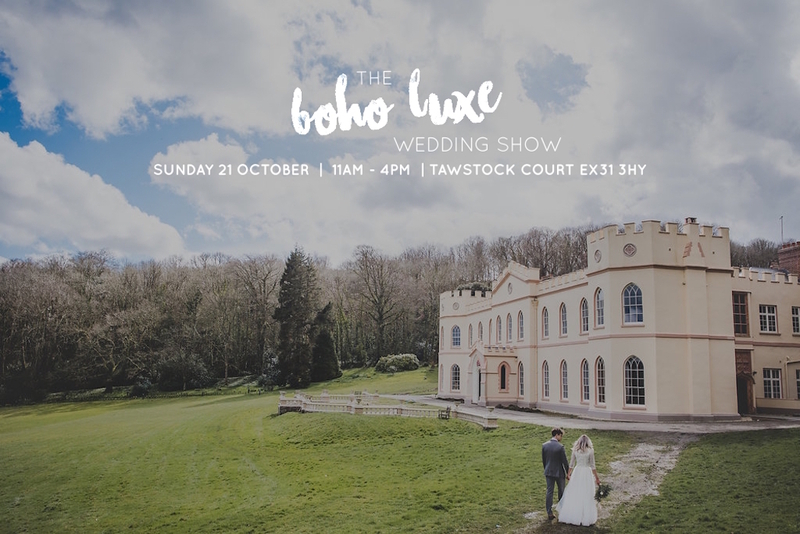 Join us on Sunday 21st October to admire this beautiful venue, kick start your wedding planning and be inspired to add your finishing touches… Look forward to meeting over 40 wedding industry creatives, taking home goodie bags & giveaways, enjoying being pampered in our beauty boudoir, feeling inspired by our bridal roaming catwalk, whilst listening to fabulous live music & entertainment… & not to forget all the delicious refreshments available. 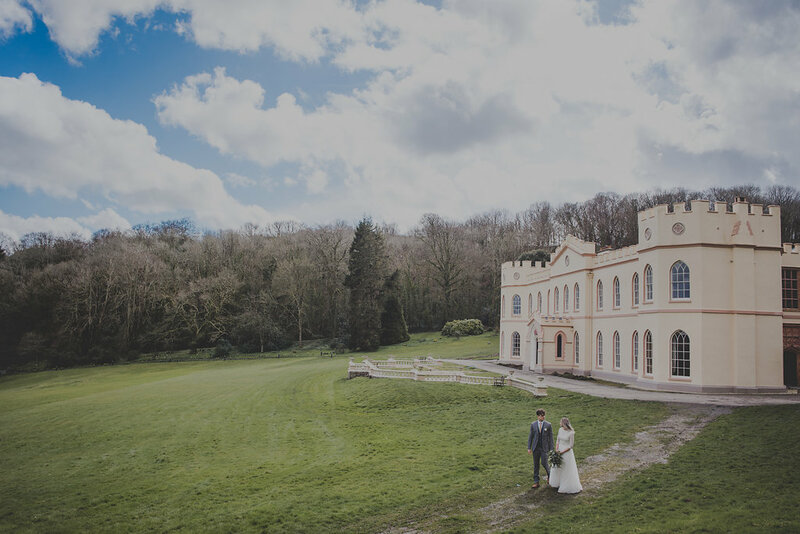 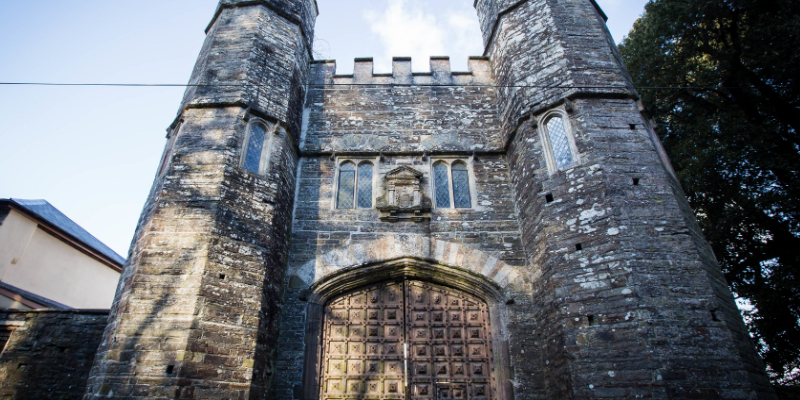 Tawstock Court is a large 18th century country house set in 32 acres of grounds surrounded by the beautiful North Devon countryside, steeped in history, intrigue, excitement and wonder. 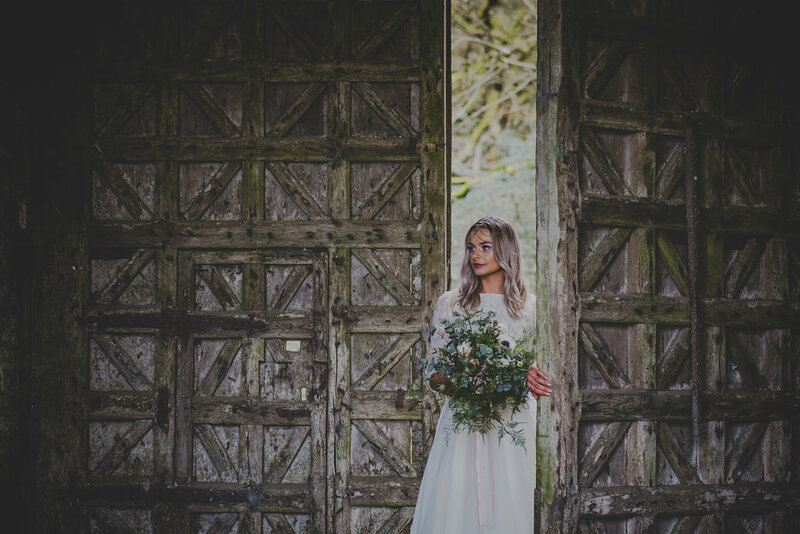 From the ancient woodlands, full of bluebells and wild garlic in the spring, colour and vibrancy of huge trees in the summer, alive with sounds of woodland creatures and falling leaves in the autumn and calm and mellow in the dormancy of the winter mist. 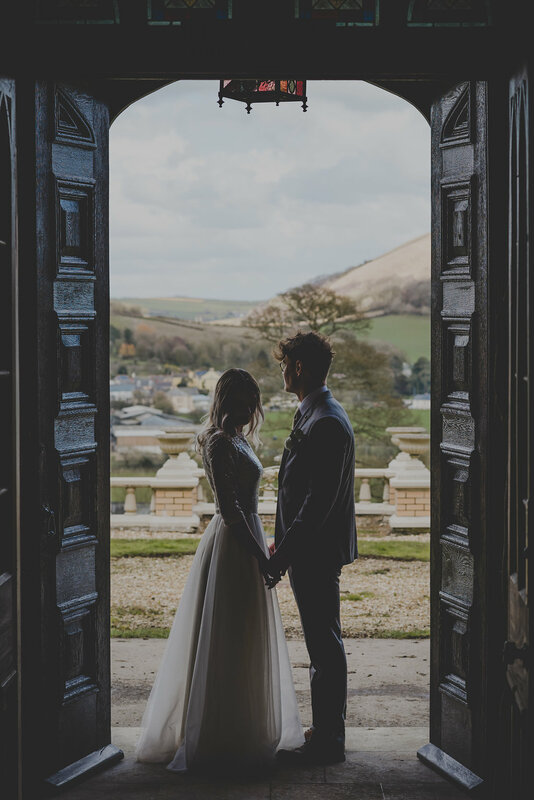 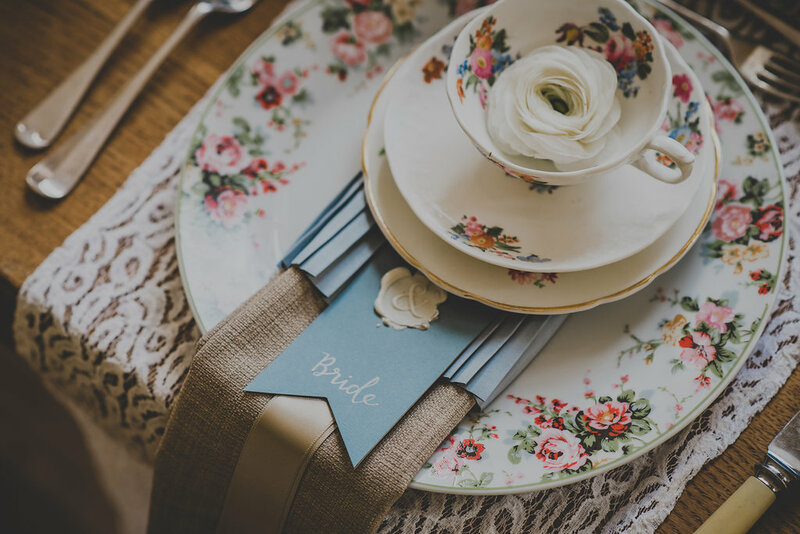 A licensed wedding venue, Tawstock Court has a suite of period rooms providing the perfect space for your wedding. 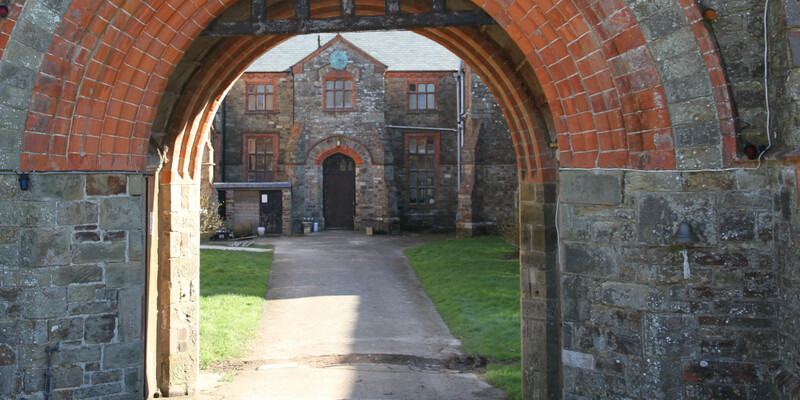 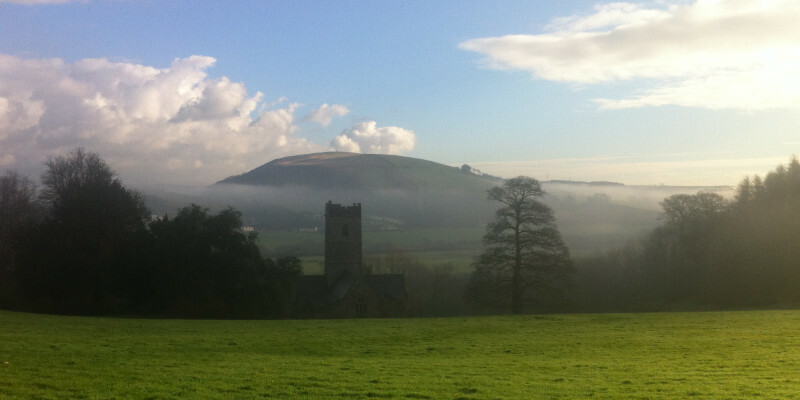 They have on-site accommodation, a licensed bar and a kitchen producing locally sourced delicious food. 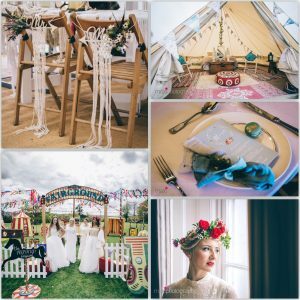 Keep an eye out for all event updates on this blog & over on our Facebook page! 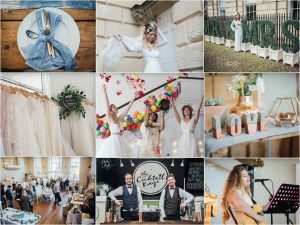 Get your advance tickets via Eventbrite / Tickets will also be available to purchase on the door. 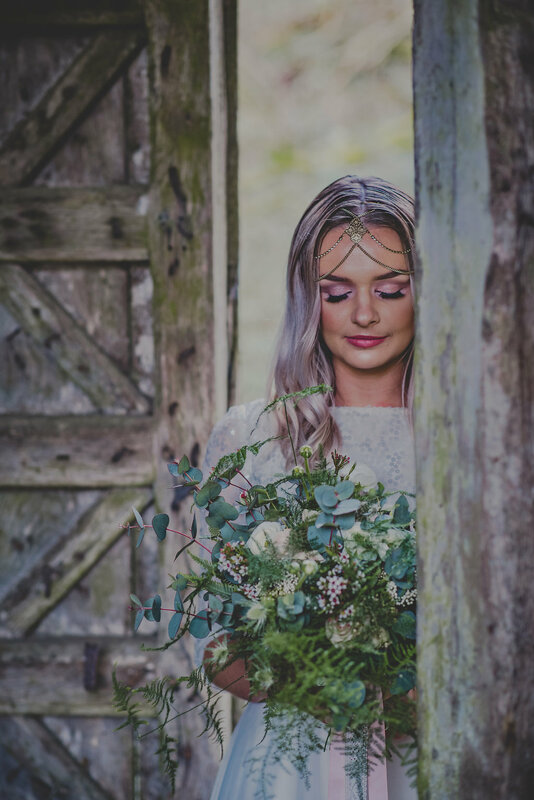 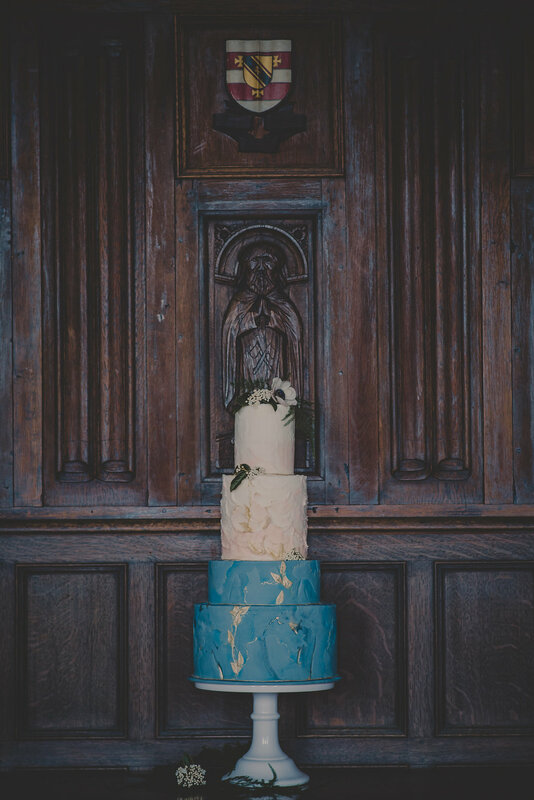 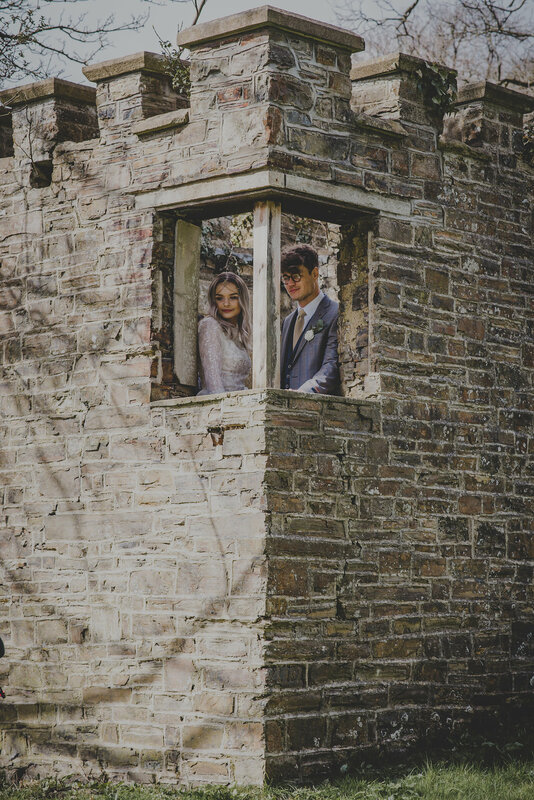 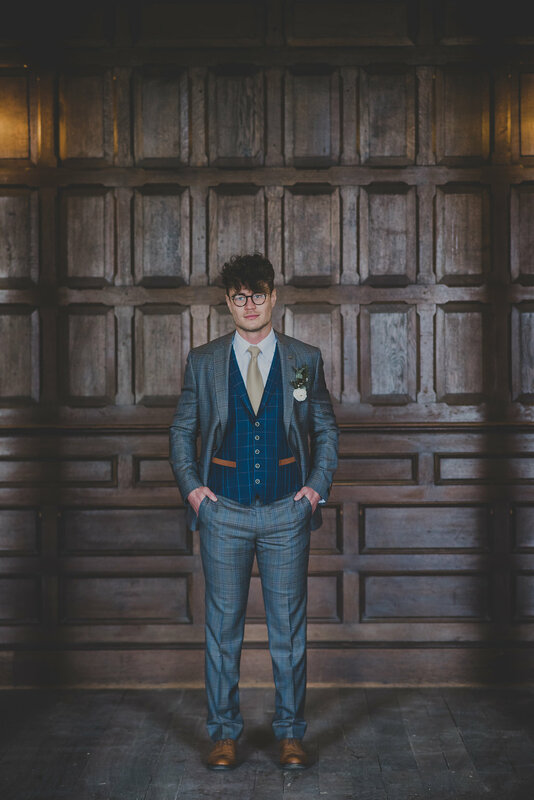 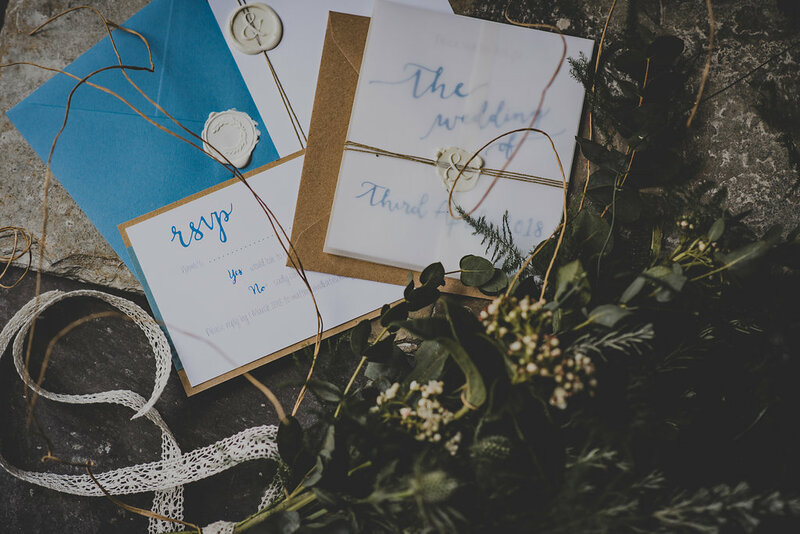 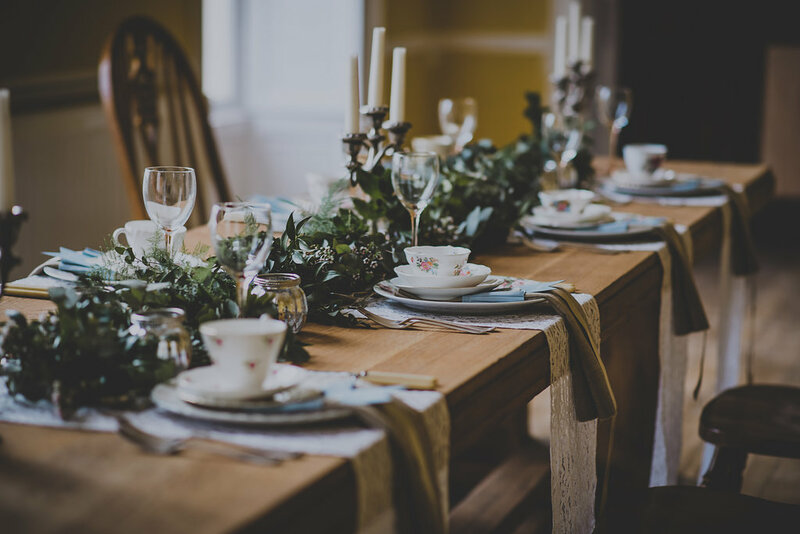 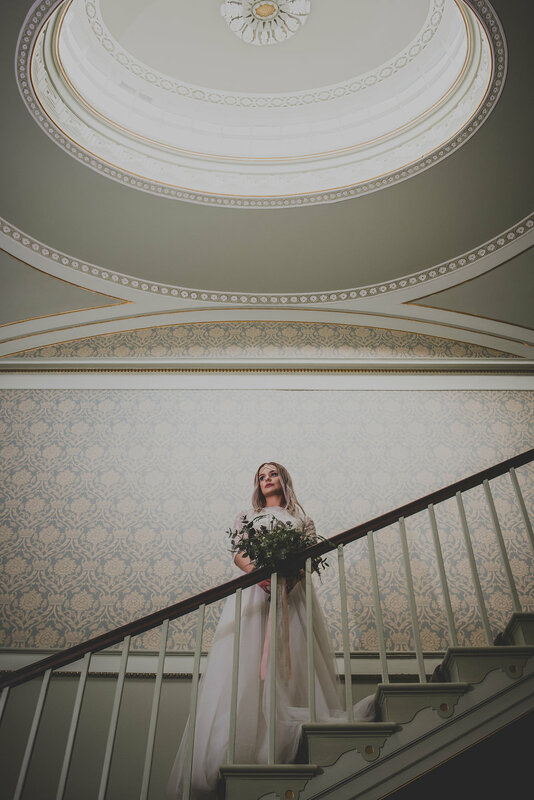 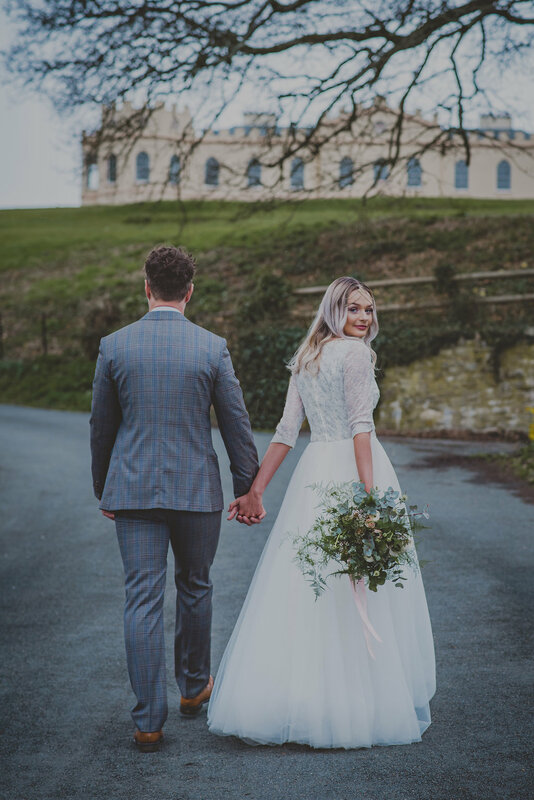 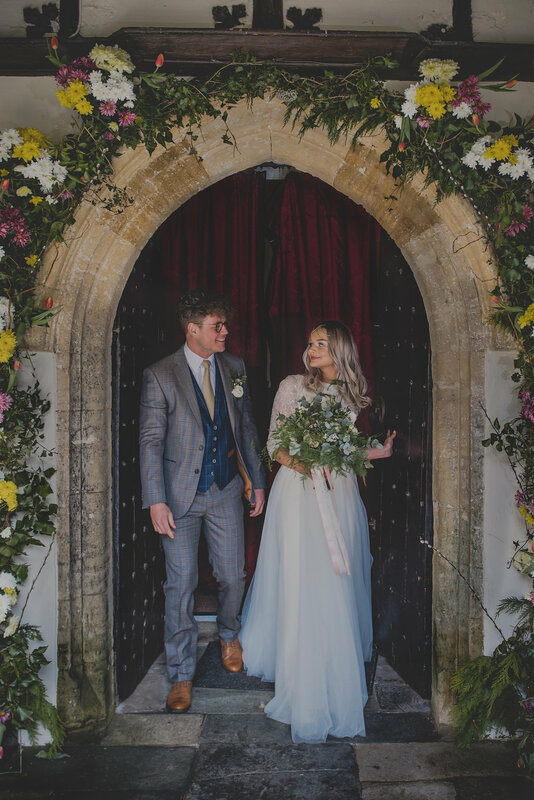 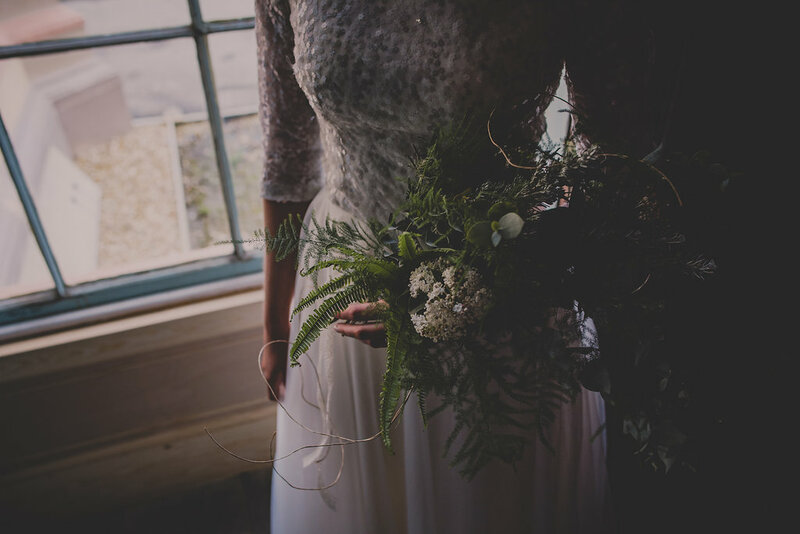 Image credits : Yeti Photography, Salt, Jasmine Elle Make up, Christine Trewinnard Couture, Claire Makes Cakes, Hannah Burnett Florist, Watercolour Woodshed, Samuel Daw & Co. Full selection of images will be featured in the June Edition of Wed Magazine.